For over 10 years, we’ve helped individuals, corporations, and small businesses build their brands online via interactive and easy to use blogs. We’ve done this by making our clients’ final products social, extremely user-friendly, and beautiful. As a result, our clients have seen increased revenue, traffic, and more. Work with us today to create your new blog. 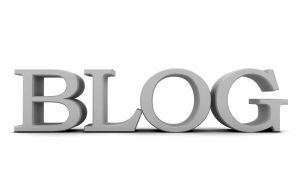 We can integrate a blog into your existing website or create a new blog specific website for you.